Wardrobe is key when it comes to boudoir. Certain pieces, while seemingly cute, simply don't photograph well. All Elle Division clients email photos of their wardrobe selection for "approval" or "revision". I want to make sure the pieces you choose will be timeless, beautiful and 100% flattering on your body! On the day of your session, let's not forget killer hair and makeup to take your natural beauty to it's camera ready state! 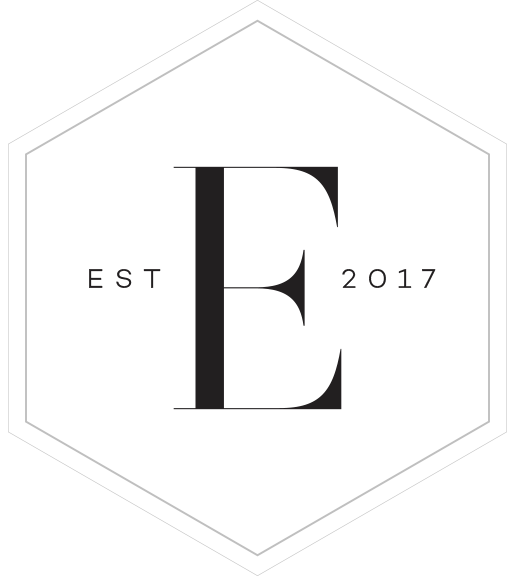 Elle Division hair and makeup professionals know exactly how to prepare your skin and hair to look INCREDIBLE for your session! Be sure to bring inspiration photos to your stylist to show them your vision! OH GIRL! The day of your session will have you jumping between nervous and excited! Once we get to chatting, if you haven't loosened up enough, it's nothing a little champs, Jack or Captain can't fix! It's time to trust me, relax, and do what EVERY SINGLE client you see on this site has done and that is allow me to show you what you're made of. If you don't tear up on this day, whether it's in my speech before hand, or when I show you the back of the camera, you probably will when you see your photos! You are going to blow your mind! About 3 weeks after your session you will come back into the studio for an official photo reveal. You can bring a bestie or whomever you choose, or you can just hang out with me, again! With some good music (Sam Hunt will probably be in that play list, just so you know) we will watch your amazing images in a slide show. Once we've seen them all, I will work with you to narrow down your favorites and design your order. I offer top quality professional albums, wall art and also digital files. Your session is over, but the magic never dies as you look at your heirloom quality products that will showcase your strength and beauty for a lifetime.